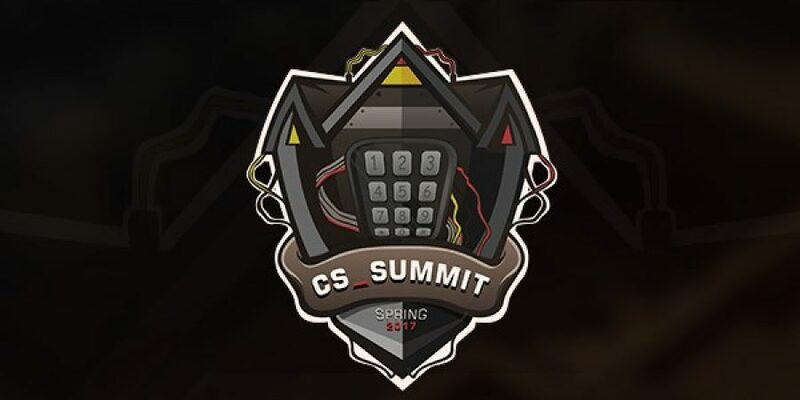 SK Gaming win cs_summit after a 3-1 win against Gambit. SK Gaming came in to the final with an automatic 1-0 lead after winning the upper bracket and went on to lose the first map Inferno 10-16, then win Cache 16-2 and Train 16-13 to close out the series. Throughout the upper bracket, SK beat EnVyUs, Cloud9 and Gambit to reach the grand final. Gambit beat GODSENT, Liquid and in the consolidation final OpTic.